Cree vs Epistar Led chips Does it really make a difference? Consumers today are faced with an unprecedented availability of Led Lighting products. While the concept of Led lighting has been around for nearly 100 years it is only the last 10 years that technology has made great strides to push LED lighting to the forefront of output and efficiency. Recently Cree, a global company with facilities worldwide, produce an LED chip that was able to sustain a whopping 250 Lumens per watt. While this of course was in a lab setting, the leap forward to brighter and more efficient products is creating an opportunity to produce products at lower prices. 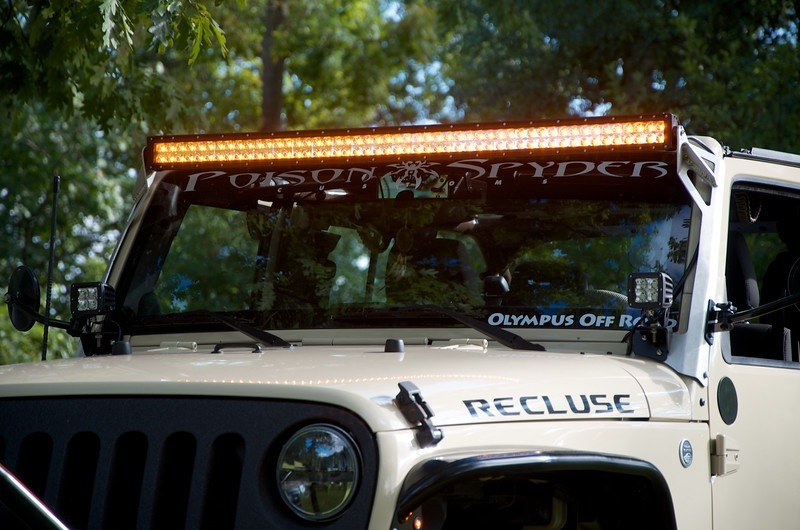 The off-road industry has seen the use of LED Lighting increase exponentially as more and more companies are diving into the world of off-road lighting. Currently the two most popular brands of Led chips seen on the market are the Chips from both Cree and Epistar. Cree has been making led chips now for nearly 30 years and is the industry leader in development and production. While Cree started as an American Company, recent years have lent to outsourcing and development of global operations. The largest facilities are operated out of China. 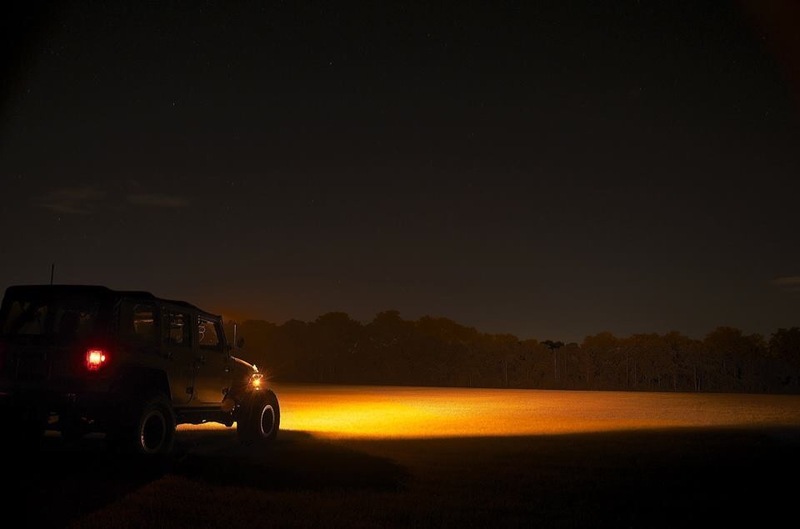 The most common Led Chips used in Off-Road Lighting products are the standard CXP XP-C XP-G XP-E and XM-L lines. 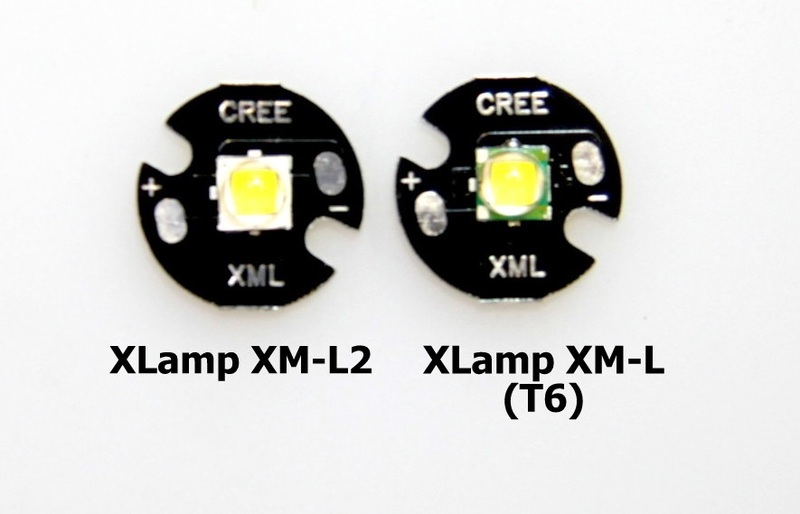 While most simply advertise the use of a CREE led chip, it is good to understand the differences and or what specific led chips is in use. CXP line is the entry line and is relatively low cost and the lumens per watt rating is much lower than the XML or XPG line. The CXP line is also an array and or COB style chip in that it incorporates a larger number of smaller elements that act as one. This chip is common to many pod and or work style lights designed to use a single chip and or light up a wide area. The XP-C Line is the most widely used chip as it is the cheapest chip while producing a decent output. On average typical users can see roughly 85 lumens per watt in lighting products that utilize the XP-C Line. This led chips is much smaller than most and is extremely efficient. This chip is a fragile chip and is not durable to moisture and other function disabling elements. The XP-G Line is very similar to the XP-C line however it offers a higher average output of roughly 93 lumens per watt. The XP-E and the XML line are where we start to see a divide in output and efficiency. Both chips have evolved and have reached the ability to achieve up to 150 Lumens per watt. While the ability to use more lumens per watt is attractive, proper thermal control and power distribution is the key to optimum efficiency. Higher rated chips need a thermal distribution system that removes as much heat as possible as fast as possible. Larger chips also need power conditioning and stability to provide not only enough power but an adequate amount. Using superior circuitry and components are key to utilizing the most potential possible. 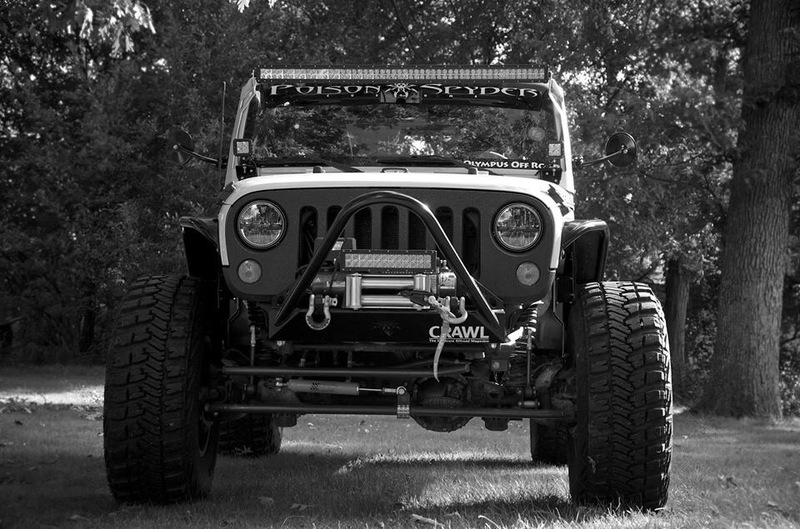 Cree chips are a fantastic option for Offroad Led Lighting products and have become the “go to” brand for most consumers. While CREE does not actually produce final products there elements can be seen across the globe in many companies’ products. Buying Cree does not mean you are buying a “Made in USA” product nor does it mean you are buying the highest quality. In the end a CREE chip is only as good as the PCB it is placed on! Next time we will talk about Epistar! PureCopper technology is used in the latest Lighting products from Zeus Led Lighting. The idea to use a Pure copper PCB finds it roots in science. Copper is one of the best conductors of electricity while maintaining a relatively low cost compared to Gold or Silver. PureCopper technology far surpasses other PCB boards in its ability to not only carry more current but it’s ability to remove heat from vital elements extending the life durability and maximum output.Boards feature an innovative new thermal technology. This thermal concept works by locating a thermal pad directly under each LED that connects directly to the metal core of the PCB.Cheaper more typical nonmetal based PCBs have a dielectric layer between the LED and the core reducing the thermal conductivity.. Test shows the LEDs run as much as 18-24°C cooler vs cheaper PCBs. PureCopper Boards are rated as a Heavy copper board. 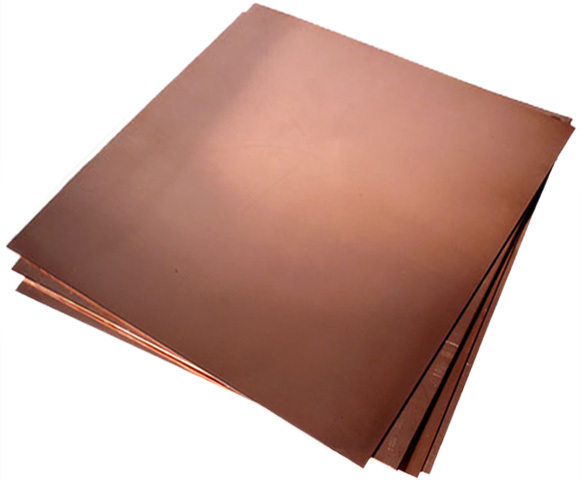 The use of a substantial amount of copper; over 3 ounces per board, aids in increasing the current carrying capacity and increase the thermal strain over traditional boards. Once Boards are finished, they are coated and laminated increasing durability and moisture resistance and protection. By using a PureCopper board, consumers are guaranteed to have the brightest and longest lasting Lighting products available today.By using the latest Creeand San’an Led Chips and combing them with PureCopper boards, Zeus Lighting products are able to reach an unrivaled average of 130 Lumens per watt. All Zues Lighting Products are backed for Life! Zeus Lighting Adds New HDX Series Line! 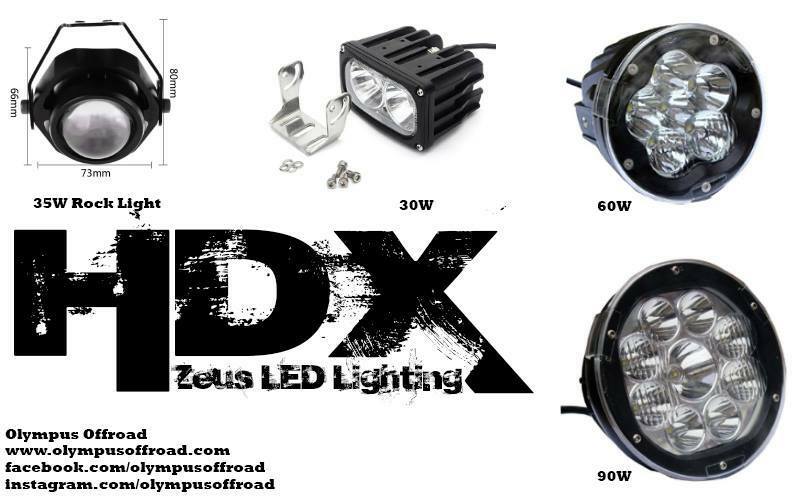 Olympus Offroad has introduced the innovative HDX Line of Zeus Lighting Led Lights. The HDX line uses the top of the line XML2 Bin 6 LED Chips that shatter the night. Using PureCopper Boards the Chips are driven to 99% efficiency. The HDX line of Light are IP69 Rated with built in Voltage regulation and conditioner. The current line up includes a new series Rock Light, a 30w two LED Pod Light a 60W 6 Led Pod Light with combination optics and a larger 90W pod light with combination Optics. 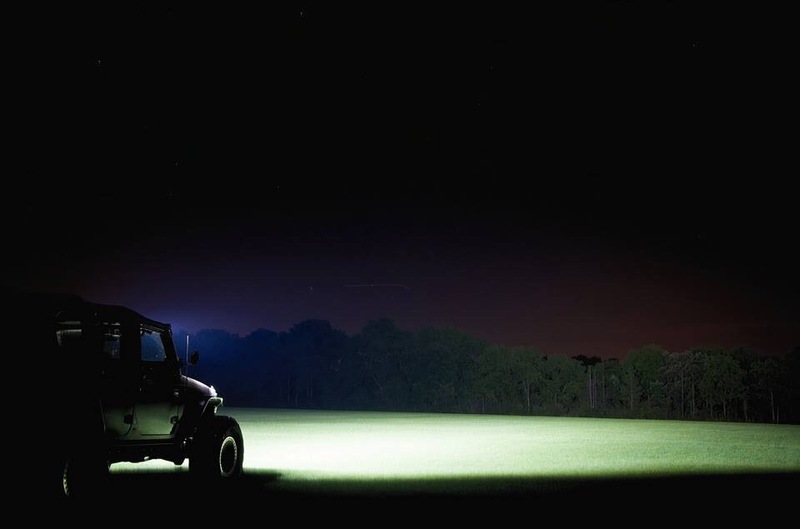 Zeus Lighting has led the pack with innovative lights and one of the largest lineups. The new HDX Line is poised to lead the charge as the brightest and most durable pods on the market. 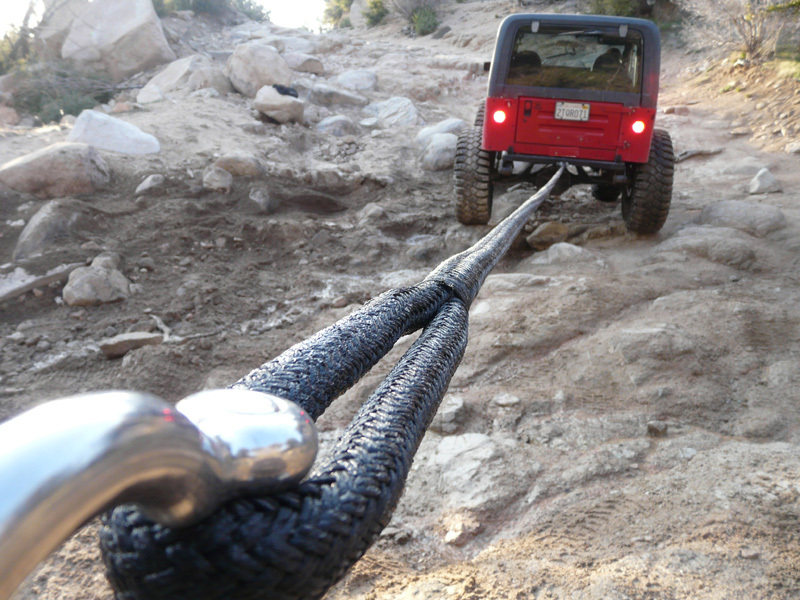 Arachni Recovery Equipment offer the best recovery equipment hands down. Prices that cannot be matched for the quality. 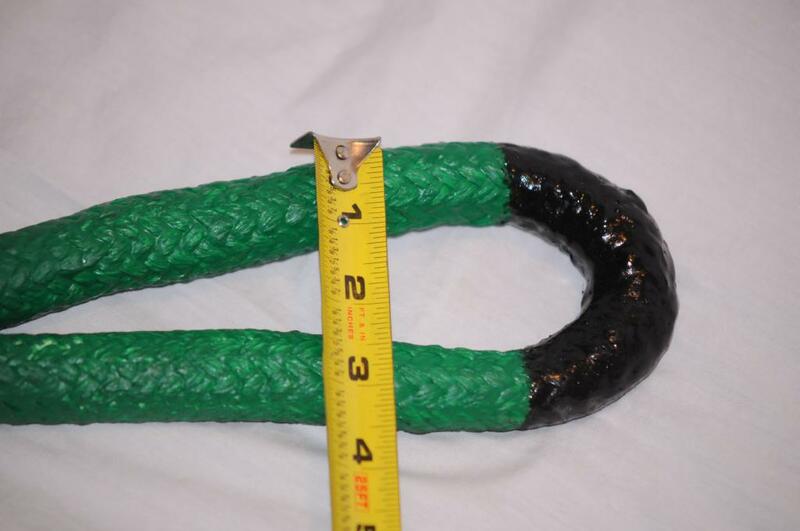 Kinetic Recovery Ropes are $99 for a 30 foot 1″ thick Rope Rated to 60,000 Lbs. That is a strong rope! Olympus provides many options for colors and the ends are treated with a rubber polymer for long last wear ability. This weekend is this years Fall Freak Fest, stay tuned for updated pics and posts throughout the event! Where is your adventure this weekend? The Relentless pursuit of something more. It is what we reach for, live for and dream for. Team Olympus Supports the mission Statement “Dream IT! Live IT!” Our Purpose is to support individuals in their efforts to reach their dreams. 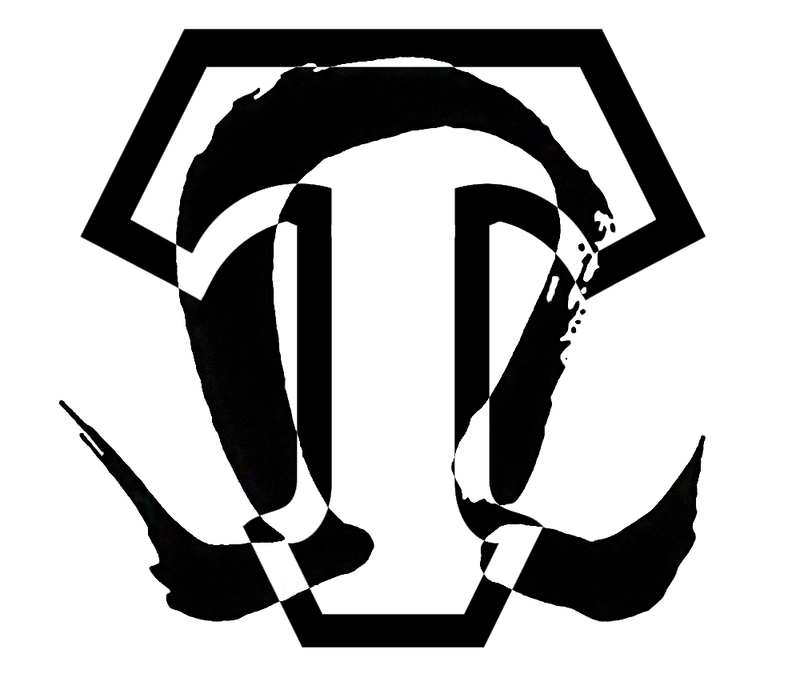 Founded in 2011 Team Olympus has sought to build a team of high caliber athletes. Primarily focused in Ultra 4 Offroad Racing through Olympus Offroad, Team Olympus is expanding to a variety of Action Sports. With an ever growing portfolio of products, Team Olympus Member exemplify the brand and ideals set forth building on the reality that you can live the dream. What is your dream? Let us help you live your dream! Zeus 50″ Dual Color in action! As you all know by now Zeus Lightbars can now change color with a flip of a switch. Very simple and an awesome feature to have for different weather conditions on and off the trail. 100 San’an LED Chips delivering 24500 lumens at a price point of $525 is unbeatable.